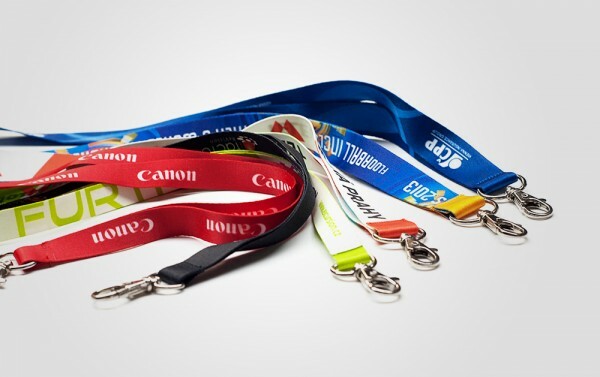 Our sublimation lanyards are printed using this high-quality method that transfers your logo into the lanyard fabric ensuring a long lasting imprint and a superb quality. These lanyards can be printed front & back and in full colour and feature an attractive satiny finish that won’t flake, crack or fade following prolonged exposure to sunlight or repeated washing. 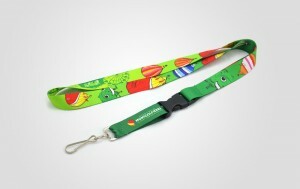 These personalised lanyards are available in 5 different sizes to suit different tastes or artwork sizes. 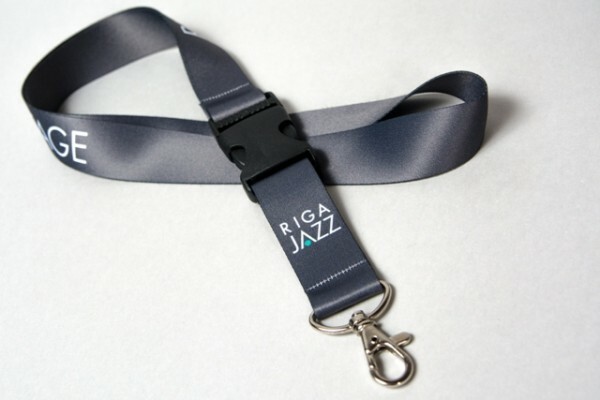 So here is the deal, in addition to all of the above, we offer to create a design for you completely for free. Fill out the request form below and get in touch now.